World in 2012 from our corner north of Great Lakes could have been worse?? Without any doubt, we would say here, the biggest news of 2012 in the larger universe to which Canada belongs (though quite independently of course!) was the re-election of Barack Obama as president of the USA. And we did at least follow this big story, like everyone else. Strictly within the boundaries of Canada itself, 2012 does not seem to us to have been either a very good or a very bad year. 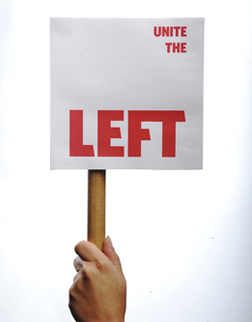 We do not agree with everything in the always interesting Chantal Hébert’s December 19, 2012 column in the Toronto Star (“Federal political landscape virtually unchanged in 2012”). But her general argument that the “year 2012 is poised to go down as the quietest in [Canadian] federal politics in a decade” makes a lot of sense to us. The corollary to this argument is that the interesting part of Canadian politics this year was at the provincial (and even the municipal) level. This had started to become clear by the end of April. 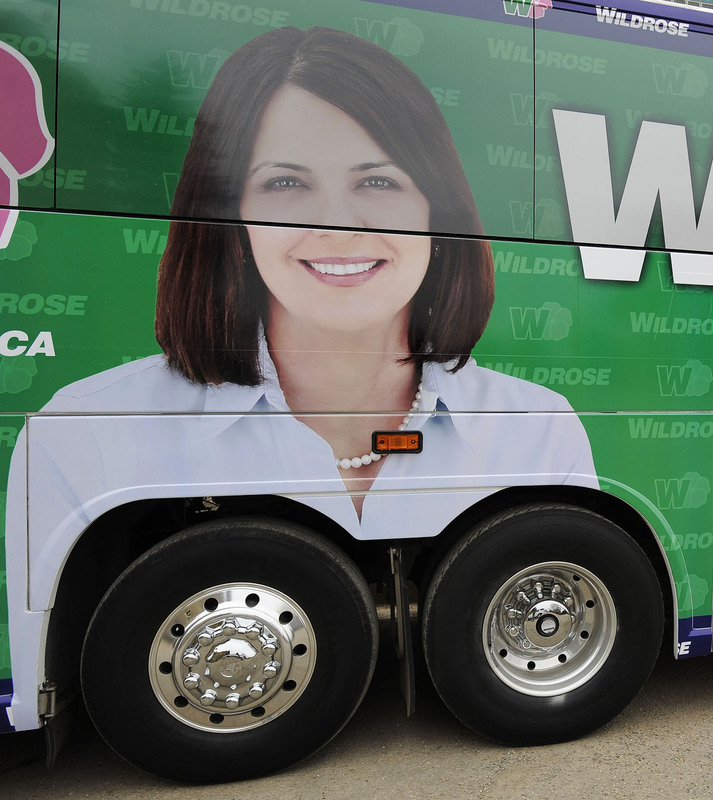 We at least tried to signal our recognition of the trend with “Big surprise in Alberta .. Danielle Smith not necessary … Alison Redford wins” (April 23), and “Does Andrea NDP cute trick on Ontario Budget 2012 matter .. it did pass and there’s still no election?” (April 24). We’re probably still crazy enough after all these years to hold out longer-term hope on this issue. But we do try to pay some attention to the real world. And with the year almost over, not much has happened on Green-Liberal-New Democrat co-operation yet (to say the very least),on any level of government in any part of Canada! Very early on in 2012 as well, we signalled another of our favourite vain Canadian federal political hopes with “If step-by-step reform is good for the Senate, why not the monarchy too?” Again, we still think this makes a lot of sense in theory. But in practice anyone remotely realistic will point out that, with the year almost over again, virtually no practical progress has yet been made on step-by-step reform for the Senate, let alone the old colonial British monarchy. 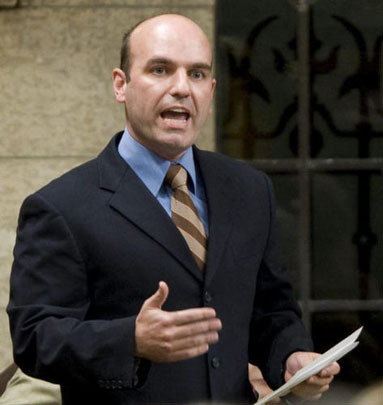 NDP MP and leadership candidate Nathan Cullen wanted the party to join forces with Liberals and Greens in some ridings. He also argued for fresh debate on the role of the British monarchy in Canada today! 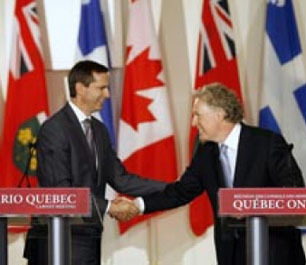 Dalton McGuinty and Jean Charest both left office as premiers of Ontario and Quebec in 2012, in one sense or another. But that doesn’t mean that Ontario and Quebec themselves have vanished, of course. The new Canada of the future is certainly going to mean a lot more than Ontario and Quebec. And the Laurentian thesis (whatever that is or was) is definitely on its way out, or has long since left the building, etc, etc, etc. 4. Mayor Rob Ford of Toronto : Call Me Crazy Maybe???? Toronto Mayor Rob Ford, 2012. 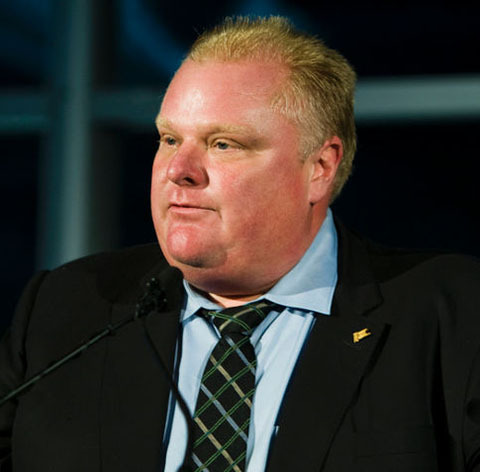 We started our “Streetcar Named Rob Ford” page on the last day of October 2010. And we’ve updated it more than a dozen times in 2012. In many ways we’d agree that the less said the better about the man who just may qualify as Toronto’s craziest mayor (although the historical competition is pretty stiff, on some readings: to cite just a few cases, eg, Mel Lastman, Allan Lamport, Sam McBride, and Tommy Church … etc, etc). But Mayor Ford does attract attention (even across the country some say). And he also appeared on our front page a number of times in 2012. 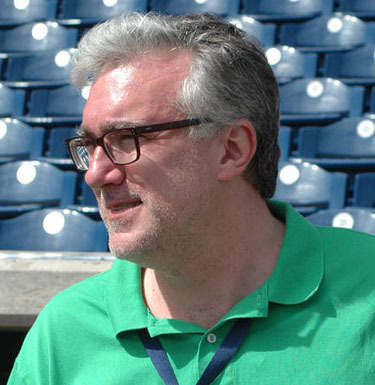 We missed Keith Olbermann in 2012. He ought to be back on US TV, bigtime, somewhere, in 2013 or certainly in time for the mid-term elections in 2014. 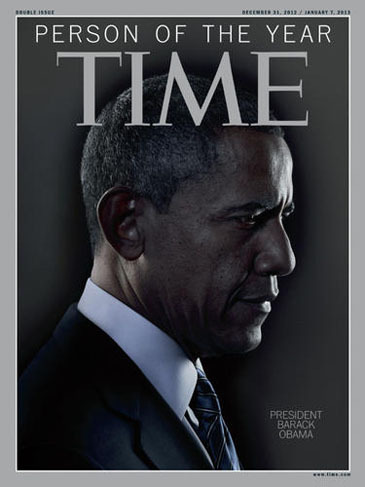 The welcome re-election of Barack Obama notwithstanding, 2012 has in many ways been a year of turning inward. Our home base is Canada’s current largest metropolis, and our turning inward has kept us closer to home than we ought or want to be. We’re finally starting to agree that Paulina Gretzky doesn’t really deserve the attention she’s been getting, especially in Canada, in 2012. Or at least we were, until we stumbled across this photo. We’ve come to the end of our year-end review, and we’re just too tired from wrapping gifts to say anything much more. 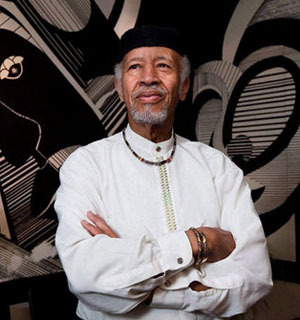 One of the saddest events in our experience of 2012 was the death of the Canadian civil rights lawyer and political activist, Charles Roach, on October 2.